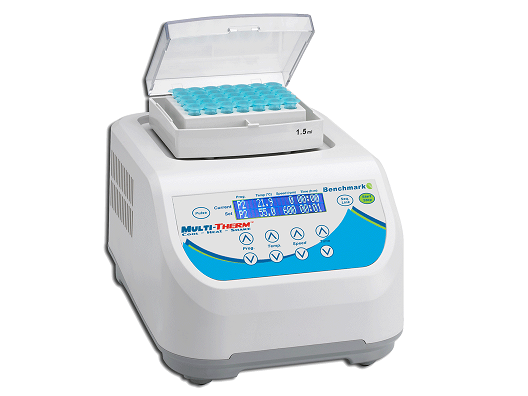 The MultiTherm shaker is a temperature controlled vortexer, useful for a variety of molecular biology applications including: Denaturation of DNA, RNA and proteins - Lipid extractions - Yeast and bacteria cultivation - Restriction digests Despite its modest 8 x 11 in. 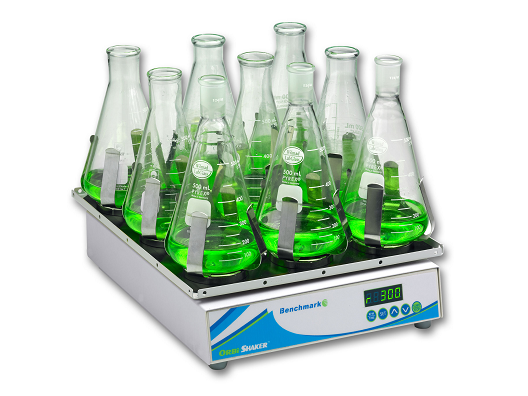 footprint, all popular tubes and plates are compatible, including as many as six 50ml tubes. Speed, time and temperature settings are continuously visible on the LCD, simultaneously showing both actual and selected values. 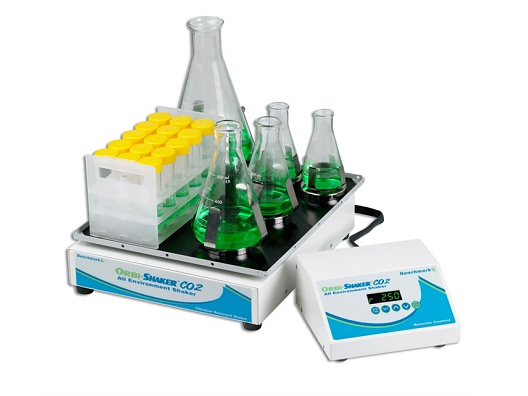 Integral over-temperature control ensures long life, safety and sample integrity. 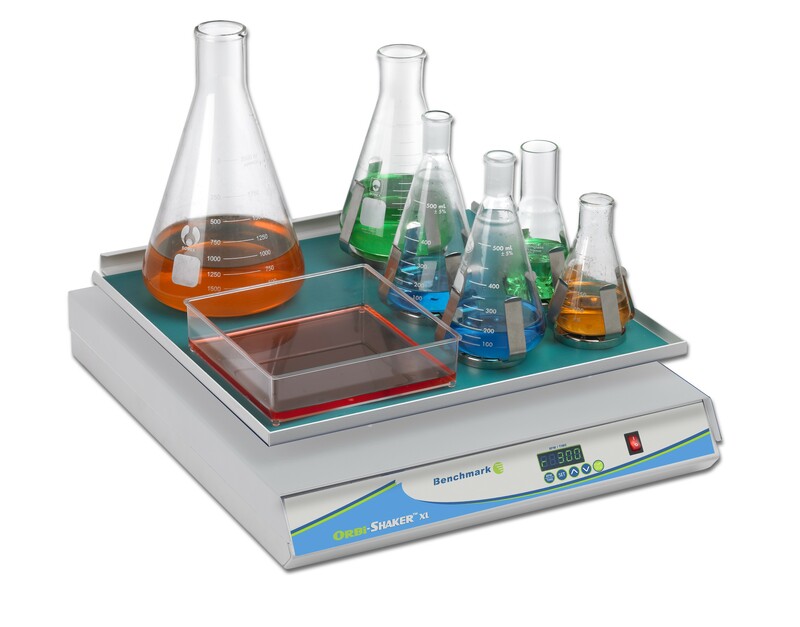 The VWR 200 Mini-stirrer is a compact educational stirrer featuring a durable cast aluminum top plate. Powerful motor and magnet deliver reliable and consistent stirring. Built-in support rod holder with locking knob allows a 1.27cm (1/2") rod (not included) to be directly attached to the unit. 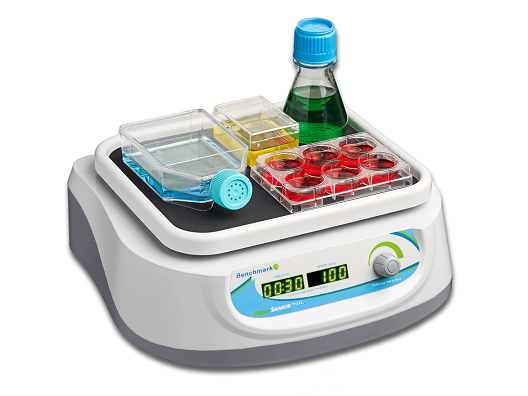 The VWR Advanced 3500 Orbital Shaker is designed for a wide range of applications including cell cultures that require accurate and repeatable results. The microprocessor control provides consistent uniform shaking while safely ramping the set speed. The triple eccentric drive provides reliable service and continuous duty operation. The built-in load sensor detects unbalanced conditions and automatically reduces rpm to a safe speed to protect samples. Distinctive operational features include the exclusive Accu-Drive shaking system, which delivers exceptional speed control, accuracy, and durability. 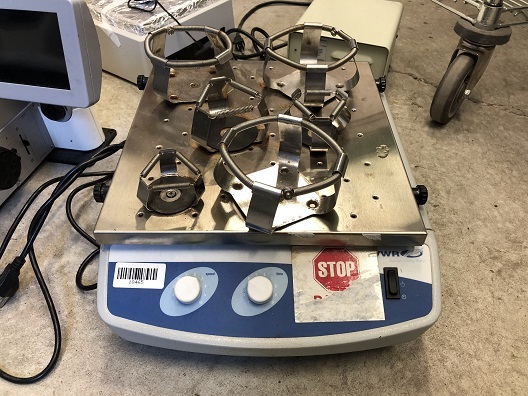 Analog orbital shakers are designed for a wide range of applications, including cell cultures that require accurate and reproducible results. They provide reproducible motion that is evenly distributed through the platform's entire surface. Operating features include variable speed microprocessor control that provides consistent, uniform mixing. An integrated analog timer can be set from 1 to 120 minutes. A powerful triple eccentric drive and brushless motor ensure reliable service in continuous duty and can handle loads up to 15.9 kg (35 lbs.). 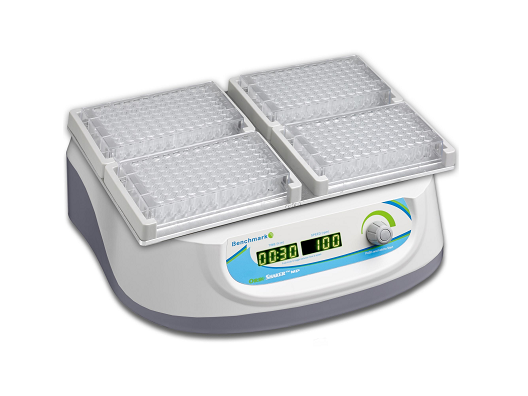 Shakers can run in cold rooms, incubators, and CO2 environments from 0 to 40°C (32 to 104°F). To avoid splashing or sample loss, a ramping feature slowly increases speed to the desired set point.